Offering a year-round outdoor pool and views of the pool, Jardins Vale de Parra is situated in Albufeira in the Algarve Region. Albufeira Marina is 4 km from the property. Located 5 km from Albufeira city, Villas Oceano is composed of self-catering villas with manicured gardens and an outdoor swimming pool. It offers free private parking on site. 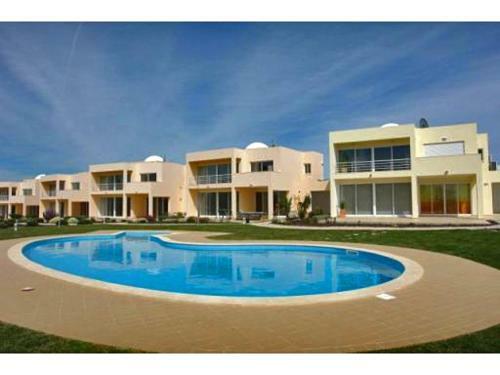 The 2-storey villas have 2 and 3 bedrooms. Located in Albufeira, this air-conditioned apartment features a balcony. 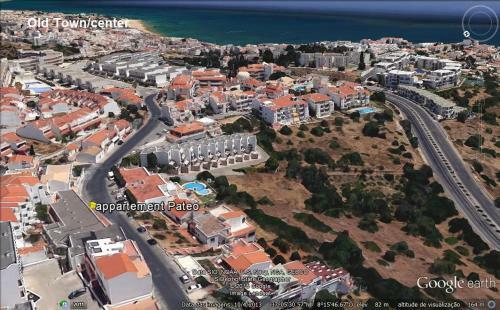 The unit is 1 km from Albufeira Marina. Free WiFi is provided throughout the property.